The Jacob K. Javits Fellowship fully funds tuition and fees and provides a stipend for up to four years of graduate study. This grant is designed to fund a MFA or PhD in specific fields in the humanities or social sciences. The amount of the award can range from $13,755 to $30,000. Undergraduate students about to enter graduate school and graduate students, who have not yet completed their first year of graduate study and who intend to pursue a MFA or PhD in an approved field, are eligible to apply. Eligible applicants must be U.S. citizens. Twenty-percent of the fellowships shall be awarded in the social sciences, twenty-percent in the arts, and sixty-percent in the humanities. 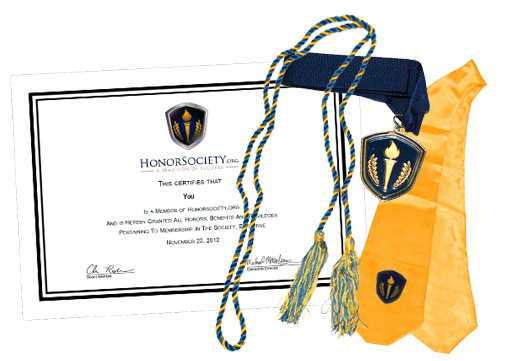 A minimum of sixty-percent of the awards shall be made to students who have no graduate credits. The Free Application for Federal Student Aid (FAFSA) is required as part of the application for a Javits Fellowship in order to compute the financial need calculation. Applicants must submit the appropriate FAFSA, which will be available on January 1, no later than January 31. The application deadline for this fellowship is in early October. For more information, please visit the fellowship website and contact the Jacob K. Javits Fellowships Program by phone at 202-502-7542 or by e-mail at [email protected]. Also, you may call the Office of Merit Awards at 202-885-1854 to schedule an appointment with a Merit Awards advisor. International Dissertation Research Fellowships (IDRF) are offered by the Social Science Research Council and provide nine to twelve months of support to graduate students in the humanities and social sciences who are enrolled in doctoral programs in the United States and are conducting dissertation research outside of the United States. IDRF promotes research that is situated in a specific discipline and geographical region but is also informed by interdisciplinary and cross-regional perspectives. Research topics may address all periods in history, but applicants should be alert to the broader implications of their research as it relates to contemporary issues and debates. 75 fellowships are awarded annually, with amounts varying depending on the research plan (per-fellowship average is $18,750). The fellowship includes participation in an interdisciplinary workshop upon the completion of IDRF-funded research. Eligible applicants must be U.S. citizens enrolled in Ph.D. programs in the humanities and social sciences. Students may be eligible to apply if their research projects engage directly with broader theoretical and analytical issues in the humanities and social sciences. The program does not accept applications from Ph.D. programs in law, business, medicine, nursing or journalism. For more information, please contact the Social Science Research Council by phone at 212-377-2700 or e-mail [email protected].